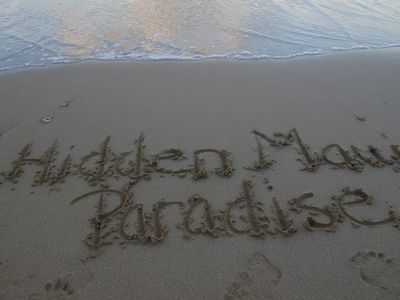 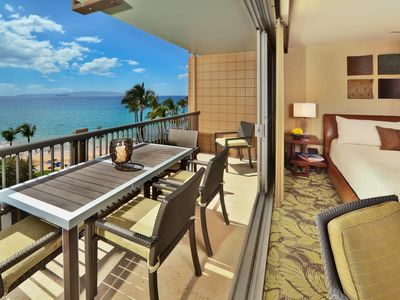 Stay at the best beach on Maui. 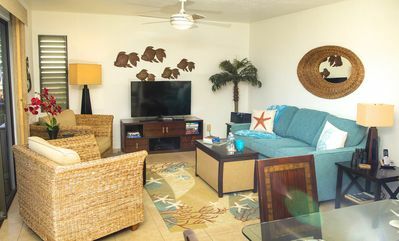 Our 7th floor condominium has panoramic ocean views and the deluxe accommodations, professionally decorated by Island Design Center, offer every amenity for your vacation comfort, with a fully equipped kitchen and deluxe linens. 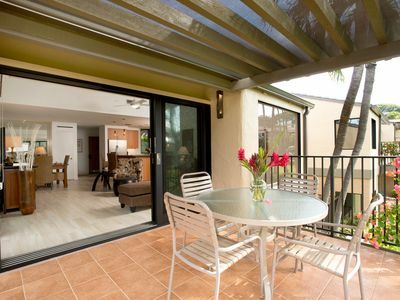 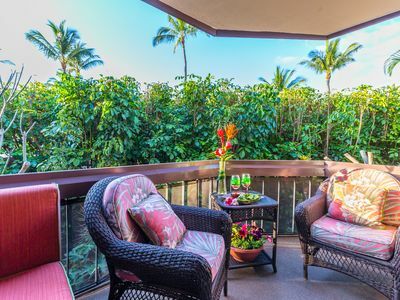 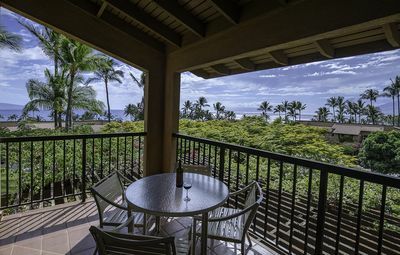 Watch the whales at play from your private lanai, hear the waves splashing on the shore, enjoy the incomparable Maui sunsets--this is the perfect vacation setting. 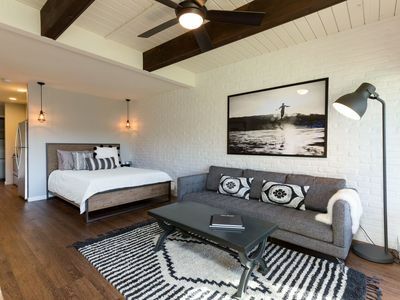 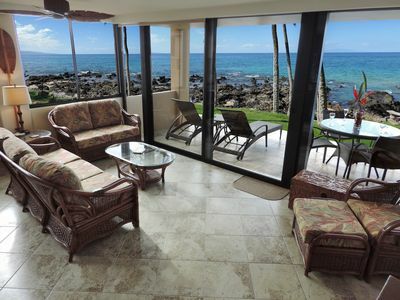 The Mana Kai resort recently underwent a $5 million dollar renovation. 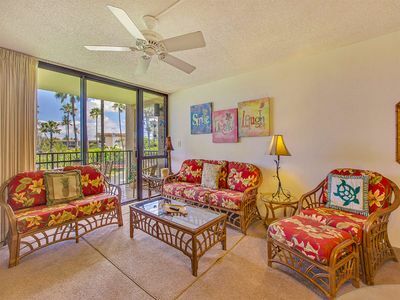 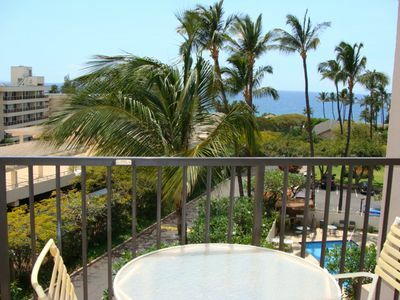 You are steps from a wonderful swimming/snorkeling beach and the heated pool. 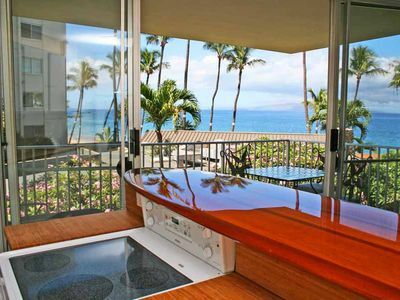 The property includes a fine dining restaurant/bar, convenience store, activity/rental center and barbecues. 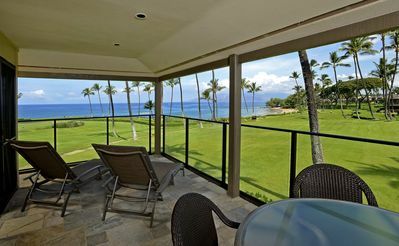 Enjoy the amazing delights of a mile long sandy beach, plus you are within walking distance of the resort community and shops of Wailea! 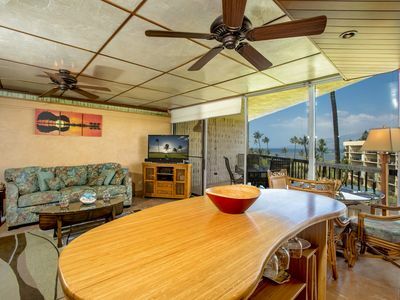 Large, Tropical & Great Location- STEPS to the Beach! 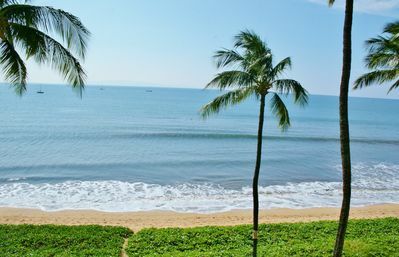 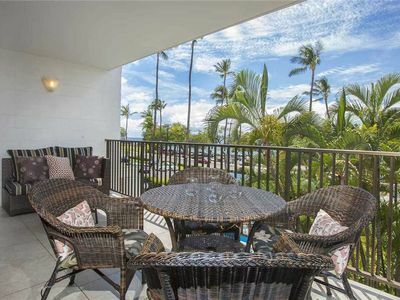 Superb Oceanfront - Remodeled ground floor unit with lovely ocean view! 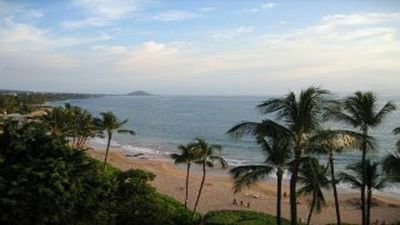 BEST OCEAN VIEWS IN WAILEA EKAHI VILLAGE! 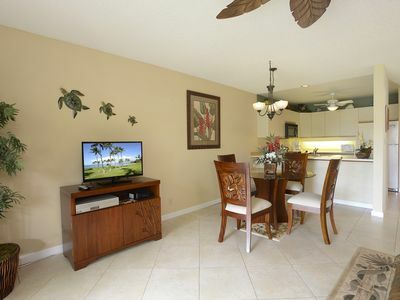 NEWLY-REMODELED CONDO!!! 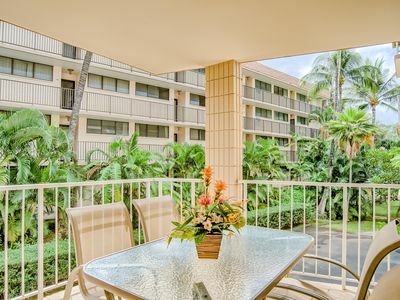 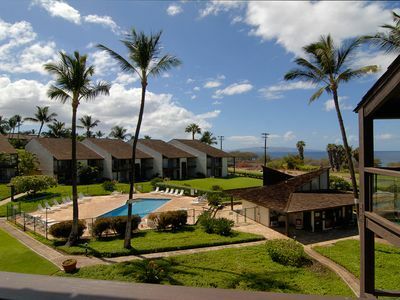 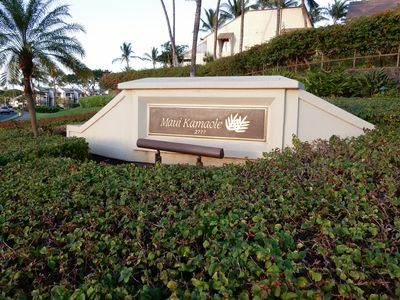 Maui Vacation Condo - 2BR\2BA Corner Unit, Steps from the Beach! 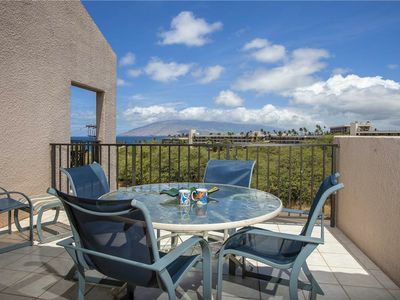 BRAND NEW - Island Industrial Condo - Steps to the beach!